Last week, a light on the dashboard of my car lit up and made a demanding ding-ding sound at me when I started it up. I got out the manual and found that I was low on coolant, so today I went to an auto shop to pick some up. I was a little nervous going in because the last time I was there to have a bulb replaced in the taillight, I ended up crying twice, all in the same visit. First because the man working there was incredibly rude and it was just so frustrating. Then another man stepped in and was ever so helpful and nice to me and my kids and it made me cry all over again. So today I went in, guns blazing and ready to get a jug (or the European equivalent) of coolant. Just as the word escaped my mouth, I realized that coolant said in a French accent sounds almost exactly like the French word for tights. I corrected myself the best I could and pulled it together enough to come up with “liquide de froid,” cold liquid, which is what I should have said in the first place. The man chuckled a bit and told me to pull my car around and he would put the liquide in my car for me. 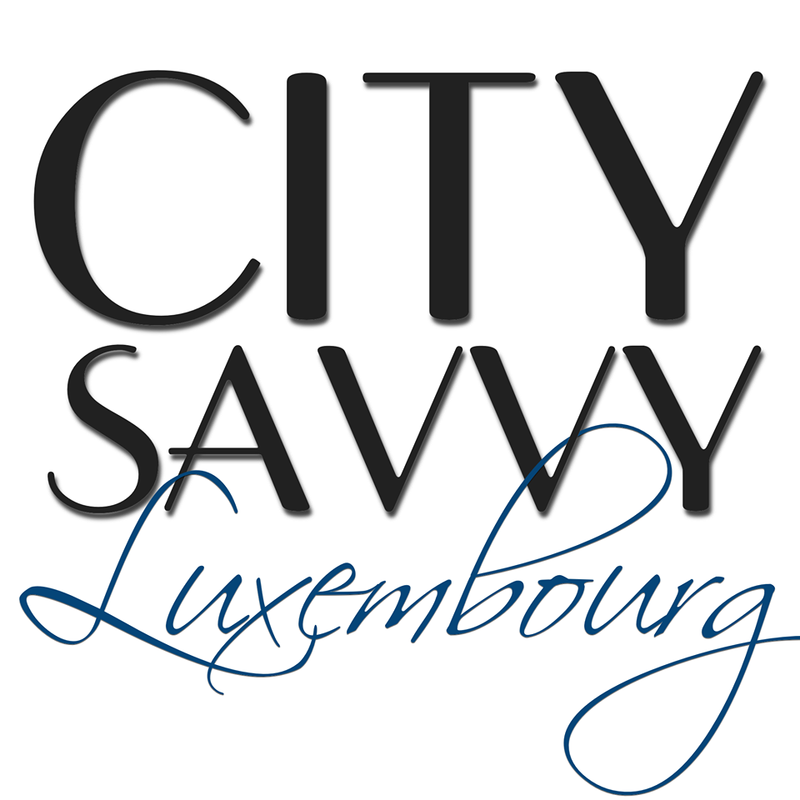 In other, unrelated news, I’m going to be writing over at City Savvy, an online lifestyle magazine for English speakers in Luxembourg. You can check out my gallery of springtime photos around Luxembourg and follow us on Instagram (City_Savvy_Lux) where I’ll be posting more pictures of this beautiful city. I’m so excited about this – I’ll be starting with some bits about traveling Europe via RV and the theatre scene in Luxembourg, and if you know me, you know that I love both travel and theatre. The best part of all is that I’ll be doing this all in English. So there’s no chance of me butchering the French language.